We sell only the quality equipment you have come to expect in this industry. Long lasting, easy to use, and competitive pricing is the benchmark for what we represent. You now the names, they lead the field. 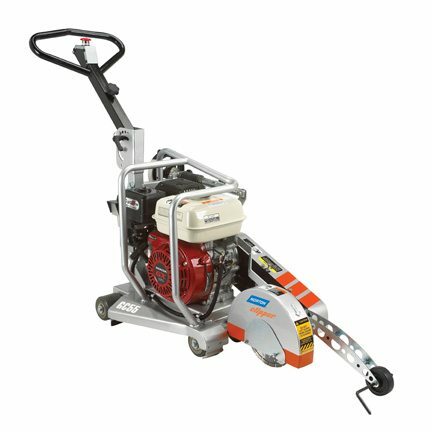 Concrete Saws are a vital part of the concrete Industry. 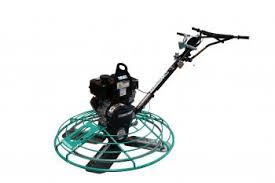 Weather it be large or small we have the saw you need to tackle that concrete project. Our power equipment has the quality and durability you have come to expect. Power trowels, rammers, cut -off saws, walk behind saws, plate compactors, sandblasting equipment – you deserve the best. Short range, long range, side hill, it doesn’t matter. We have the laser you need for the right application. Select the right laser for you. 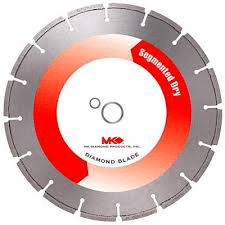 We have the blade selection you need. Concrete cutting, grinding, asphalt cutting, scoring, masonry, and green concrete cutting are all available from ICS. Looking for the best options to you for consolidating concrete? We have it. Part of our service to you is stocking the parts you will need. No matter the size of the job, we have the screed for you. No job is too large or too small. Want to make that re-model job easier? Save time and money with these chain saws. 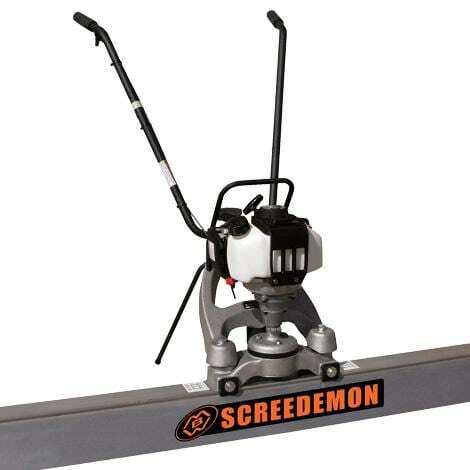 Cut through concrete, rebar, and other materials with ease. Great labor saver. Quality sprayers can make your job so much easier. From spraying sealers to acid stains, the right sprayer is critical. From pump to hydraulic, we have them available to you. 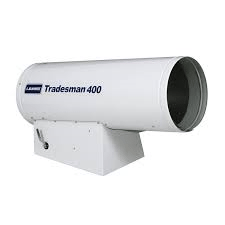 We have an array of heaters for any jobsite application. A tough, dependable wheelbarrow is a concrete professional’s best friend. We carry a wide range of steel and poly wheelbarrows with heavy duty trays, professional grade steel undercarriages, and hardwood handles that withstand the most rigorous use on the job site.